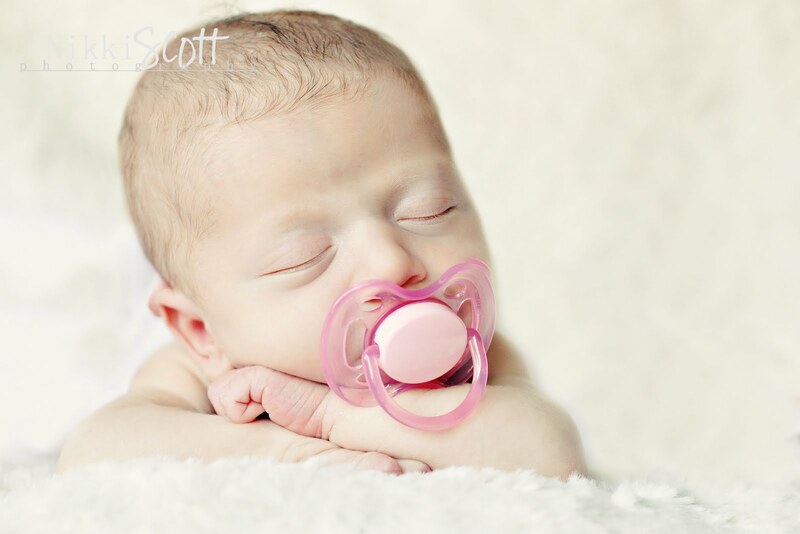 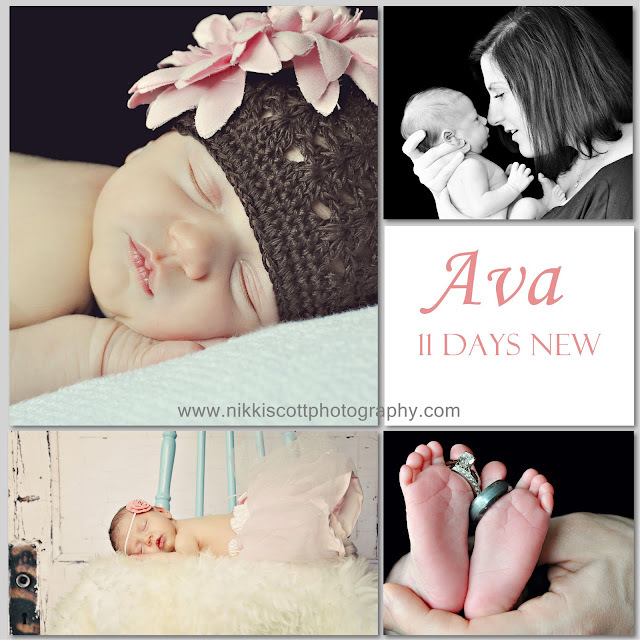 Sweet little Ava at only 5lbs 11oz when she came into this world she was so delicate and tiny when she came to me at 11 days new! 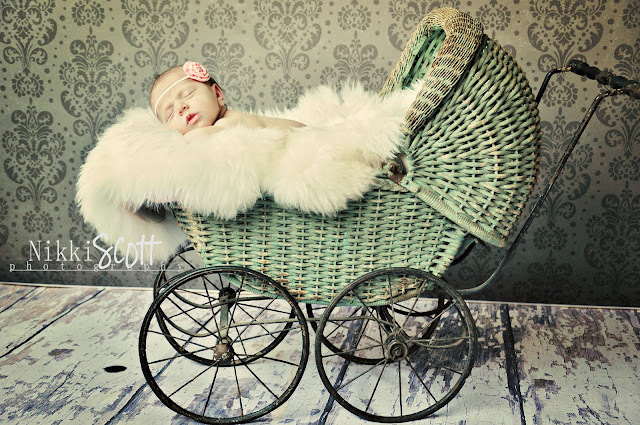 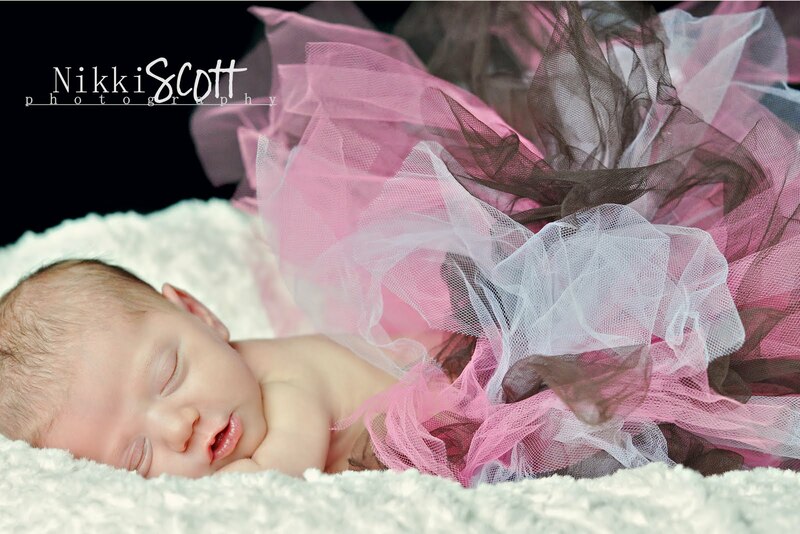 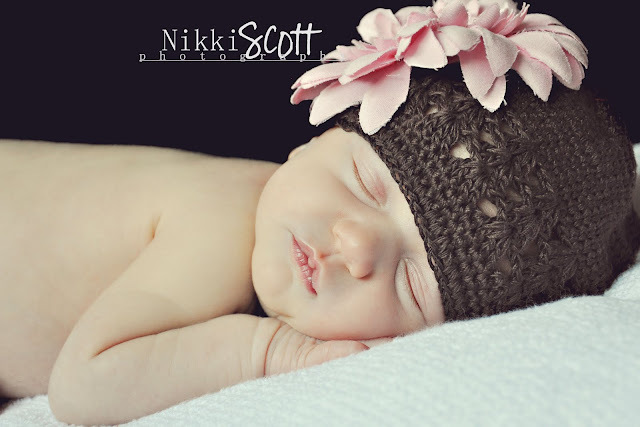 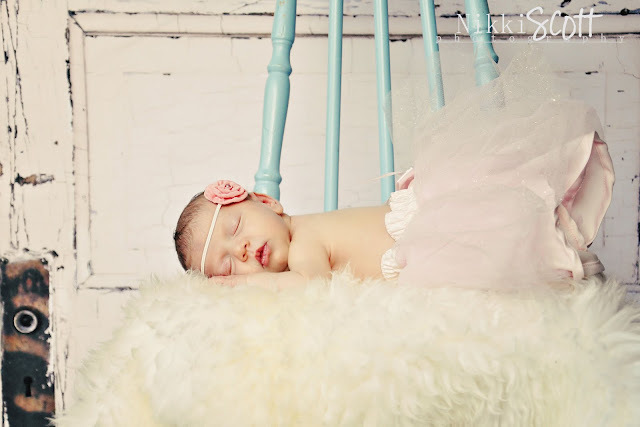 She took a little while to settle down, but when she did it was sweet dreams and happy baby posing in headbands and tutus for the remainder of the session. Welcome Ava to the blog! 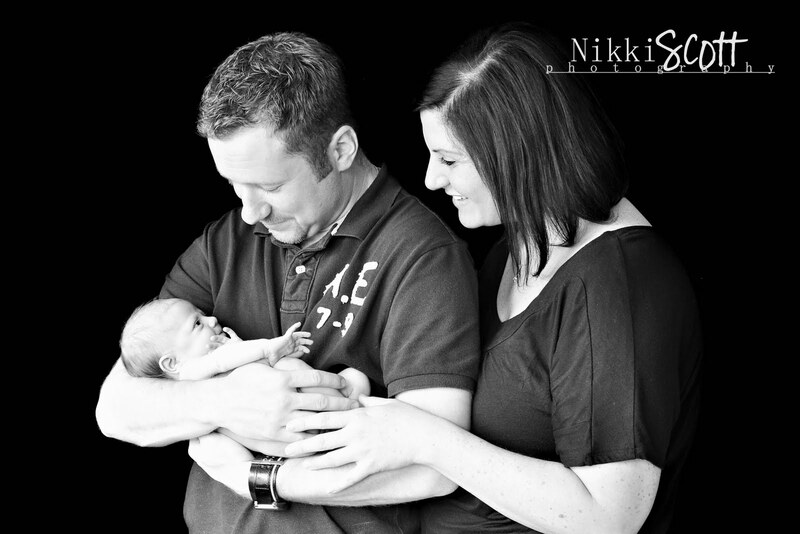 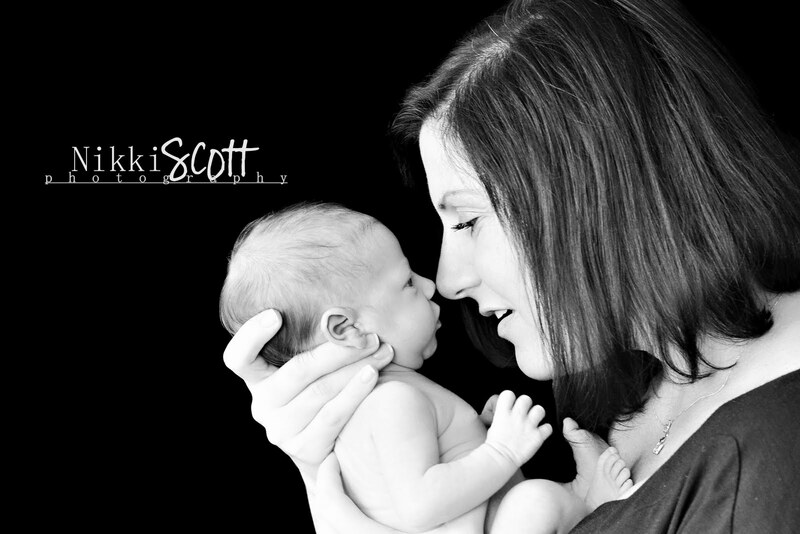 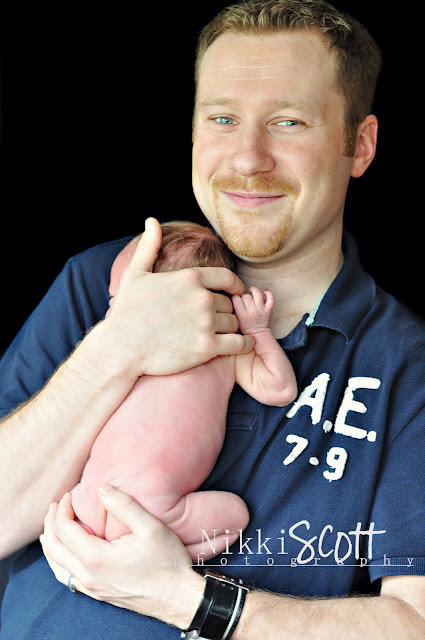 Nikki--Jason is my clients son--so glad she gave them your card and they came to you--the pics are adorable!